The all new BIG BORE XD cylinder assist kit for the 2012-2018 Jeep JK. 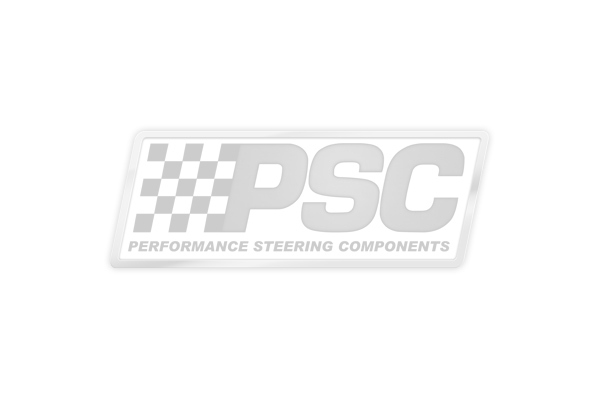 PSC has developed the ultimate steering package for 40" and up tires, combining all of the top of the line components we offer for the 2012-2018 Jeep JK. * Recommended front axle caster setting is 7 degrees positive to achieve the best driveability. *No drop pitman arms. High steer or a flipped draglink kit is the correct fix if your lift kit has a dropped pitman arm.